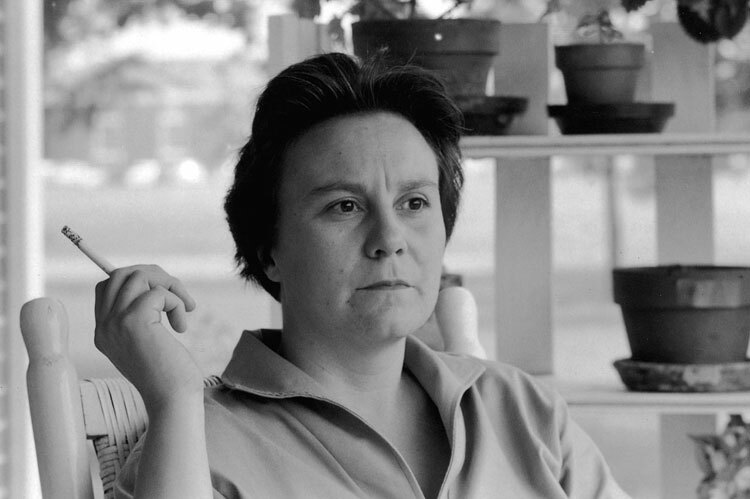 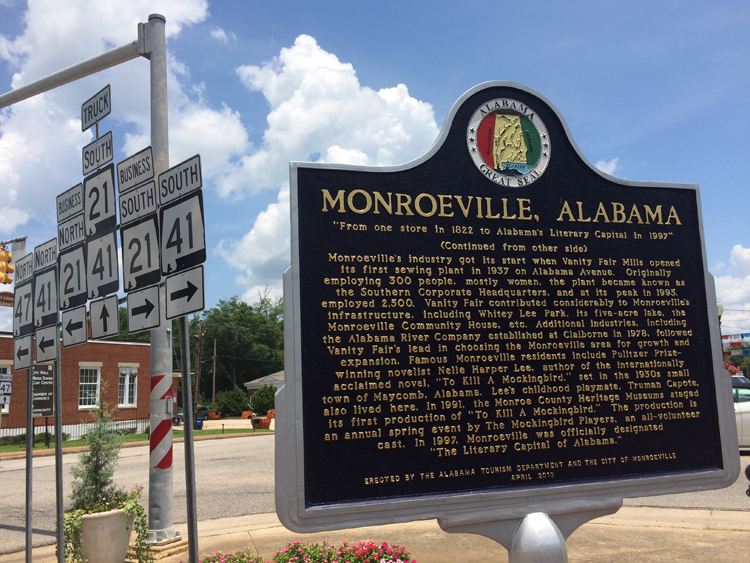 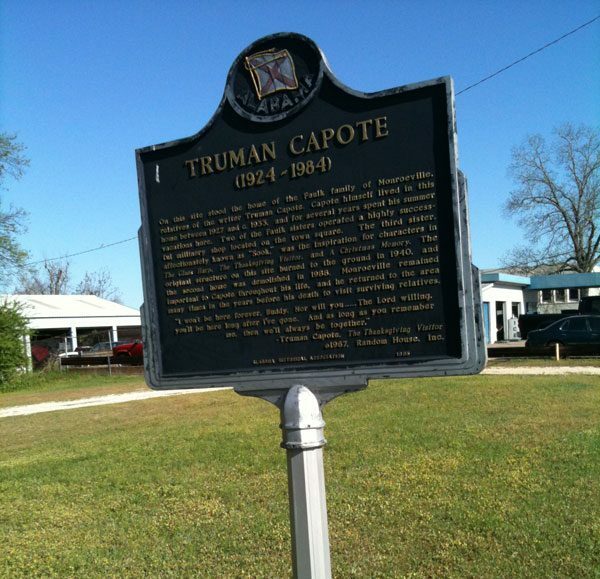 Harper Lee gets most of the claims to fame when it comes to Alabama's hometown authors, but Truman Capote was just as inspired by the small town of Monroeville. 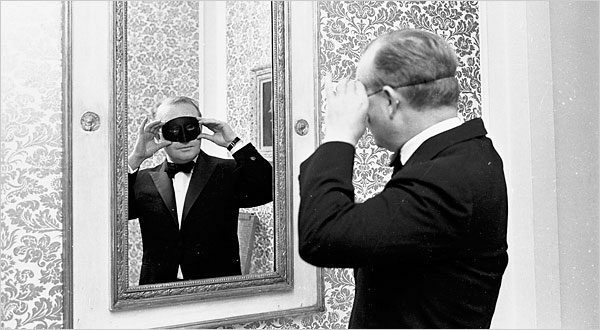 Inside Truman Capote's famous costume parties—from Alabama to New York. 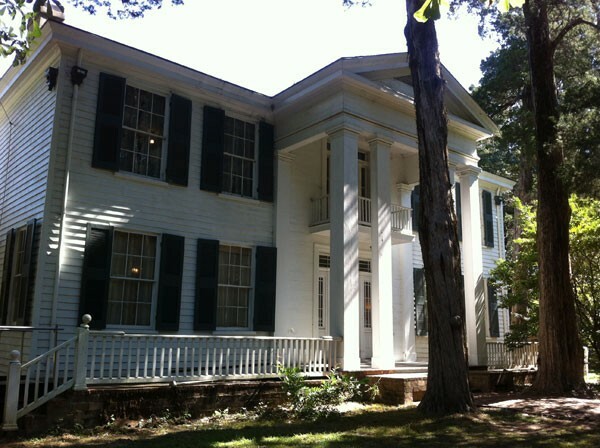 Deep South Magazine partnered up with Expedia.com to help make memories on your next Southern adventure. 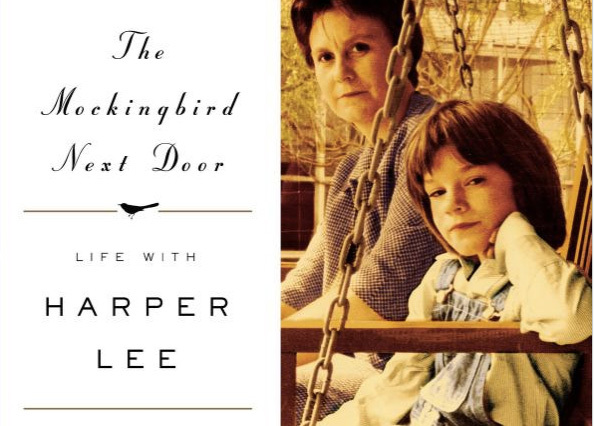 Marja Mills' new book The Mockingbird Next Door offers an inside look at the reclusive writer and her life in Monroeville, Alabama.